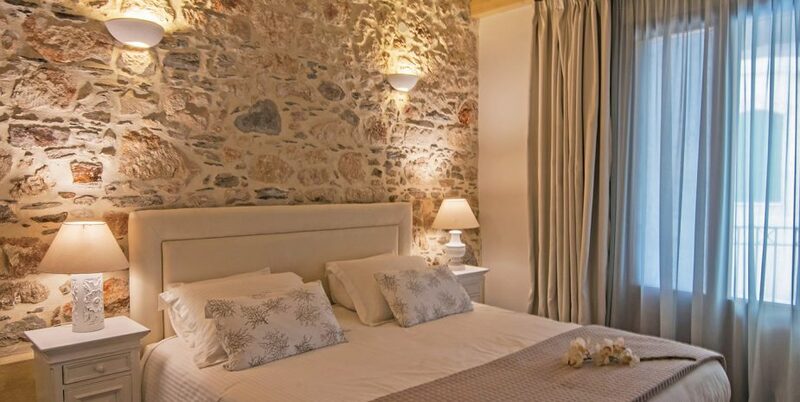 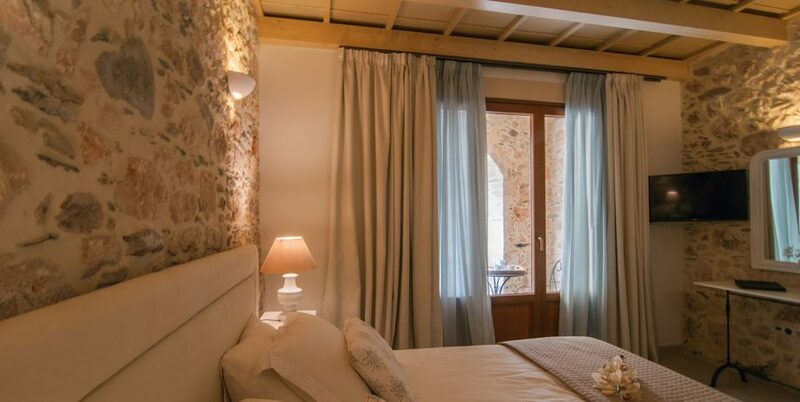 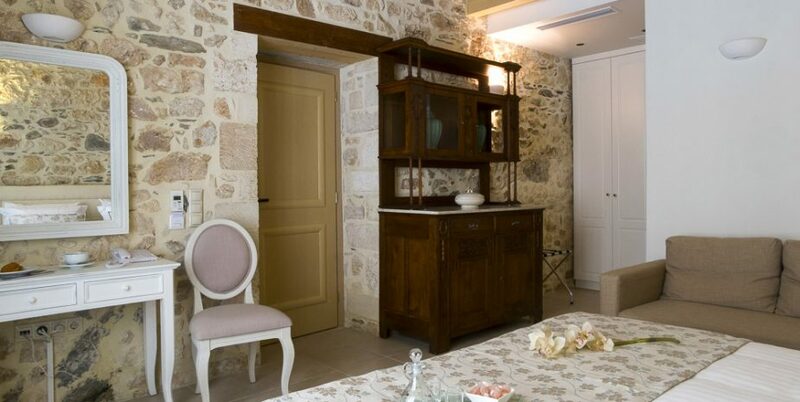 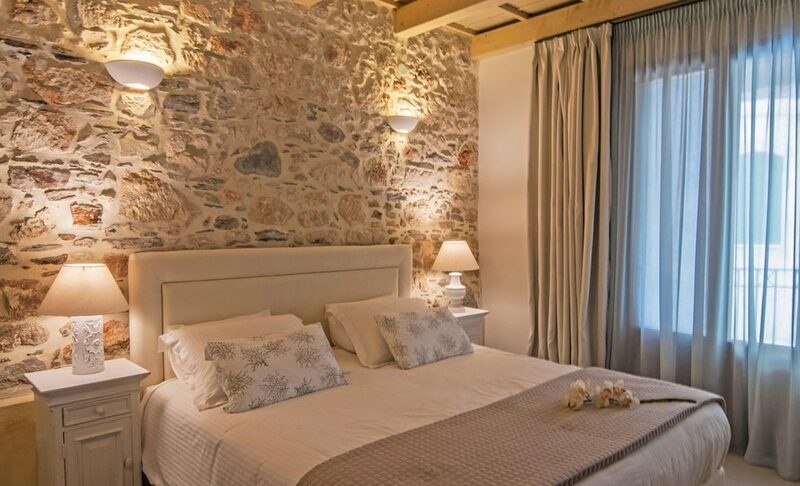 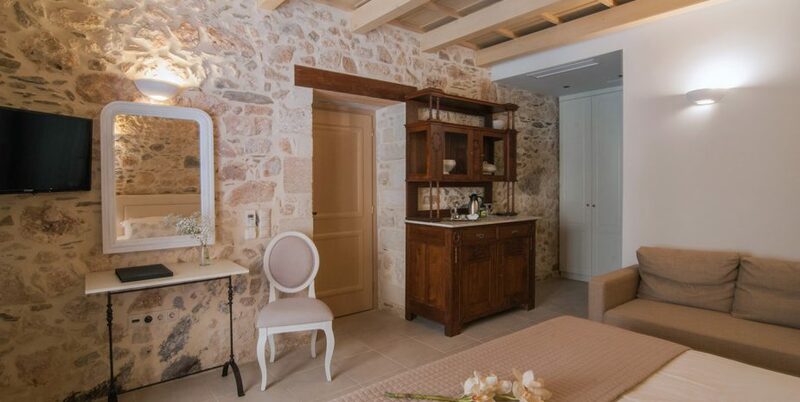 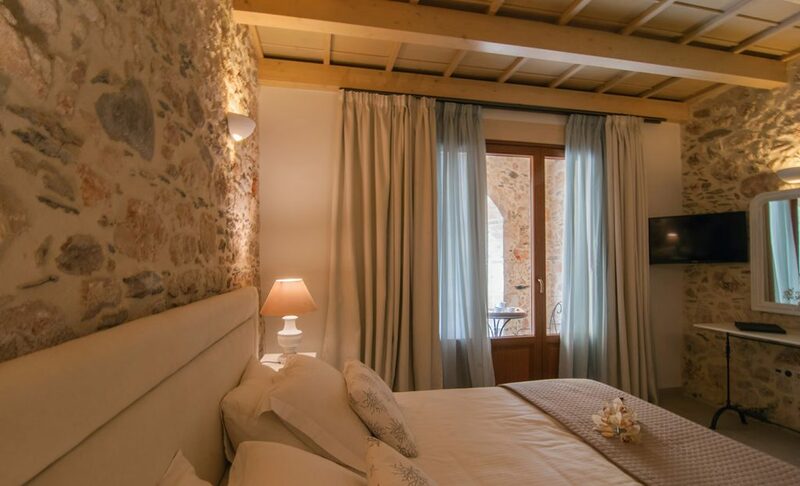 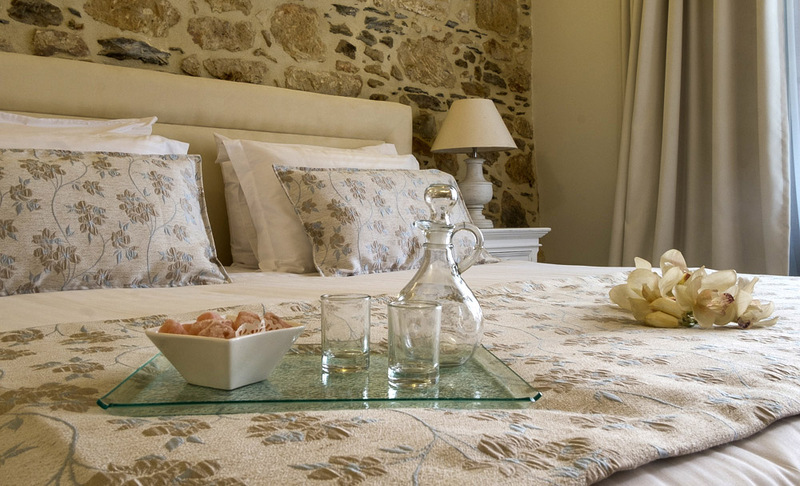 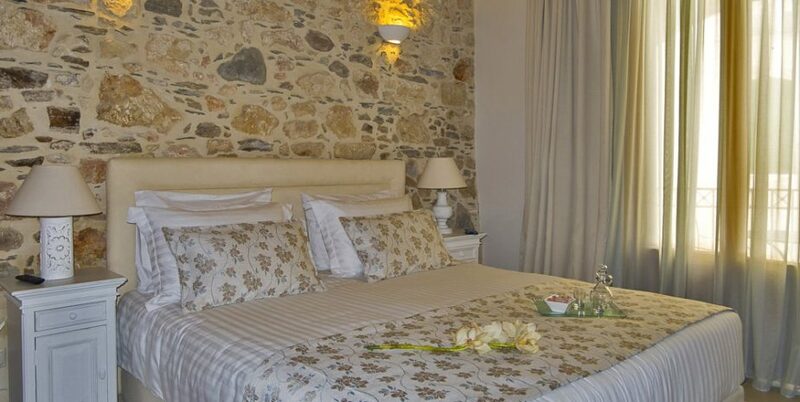 Spacious 3-person room with a private balcony and tasteful décor which preserves elements from the past of this very traditional home to pique your interest and fuel your imagination. 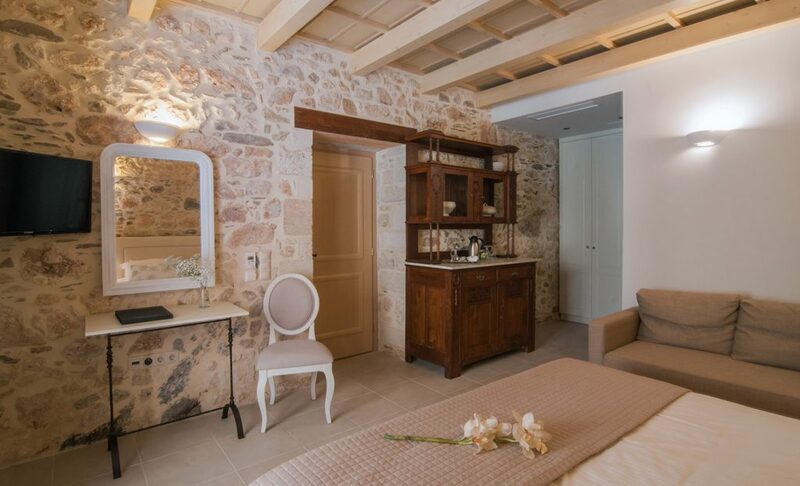 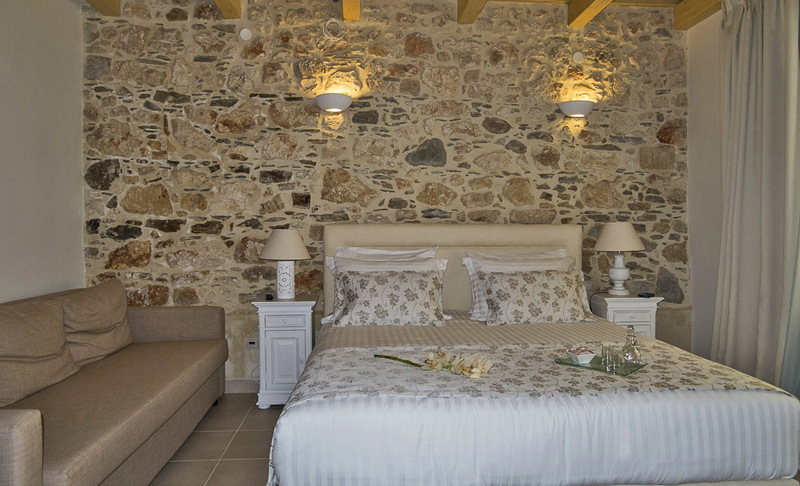 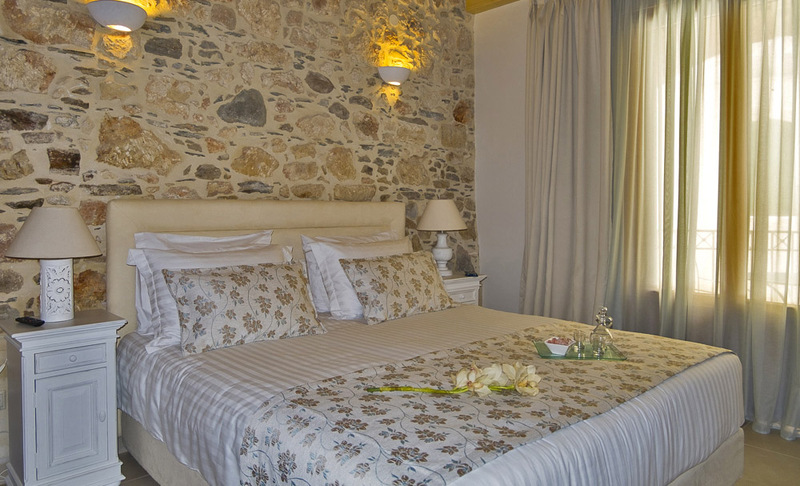 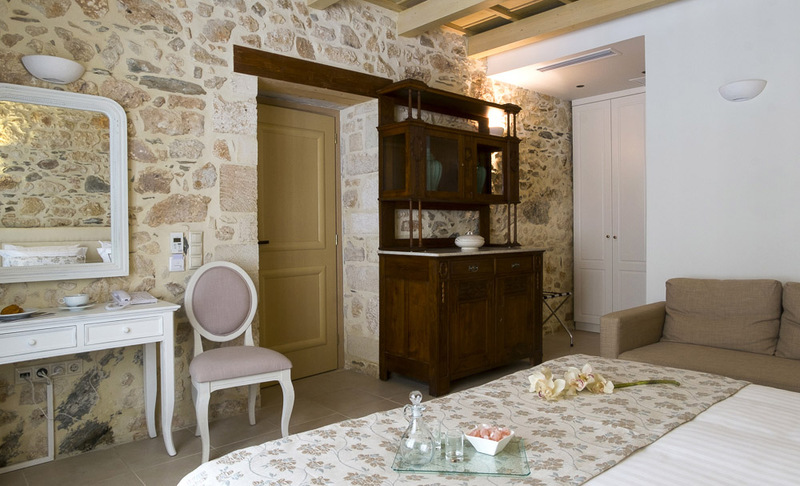 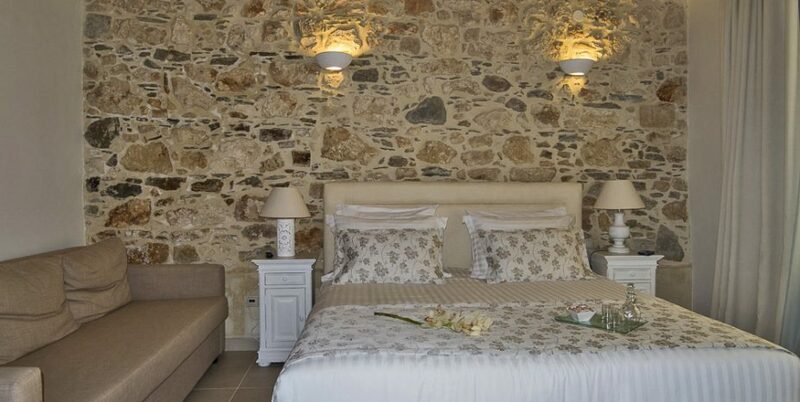 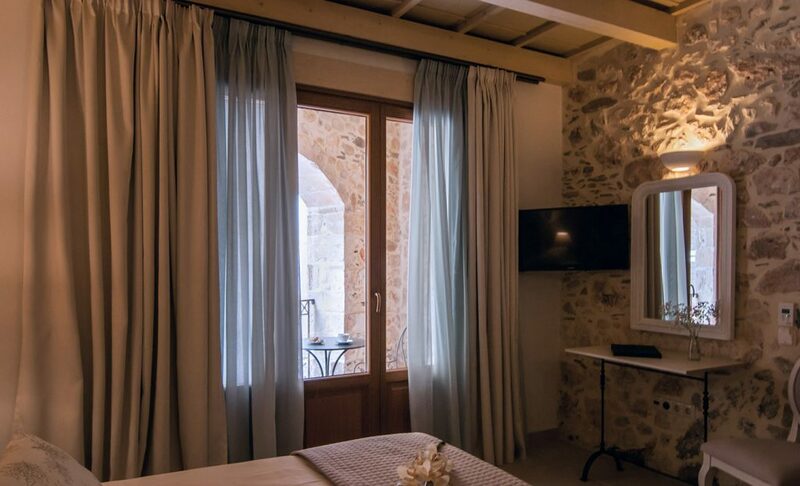 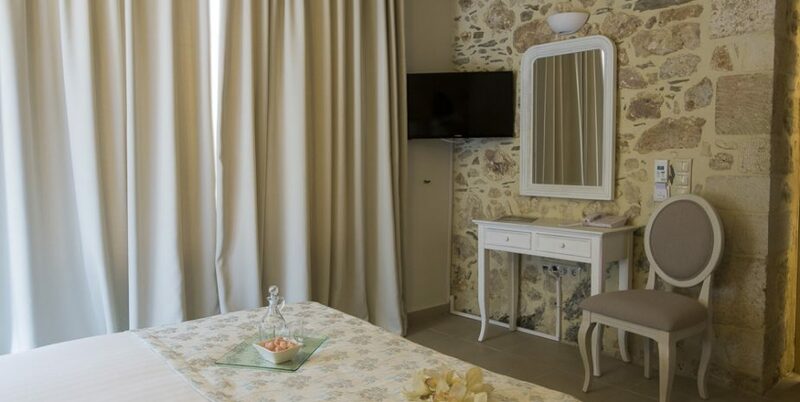 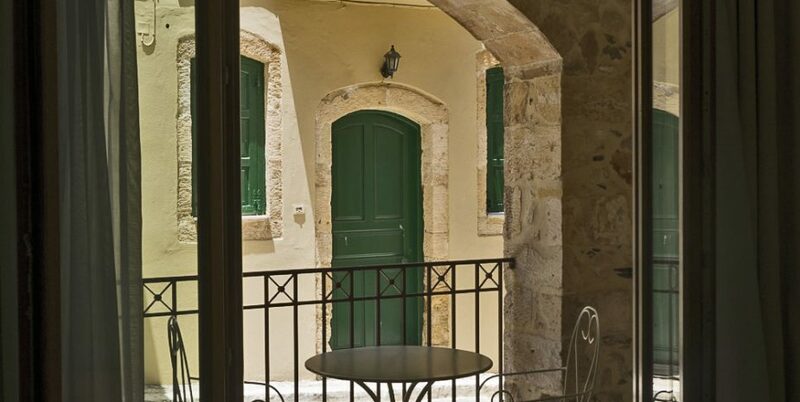 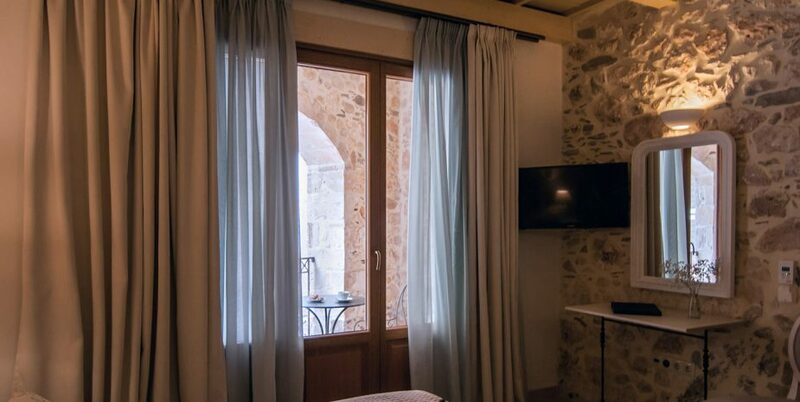 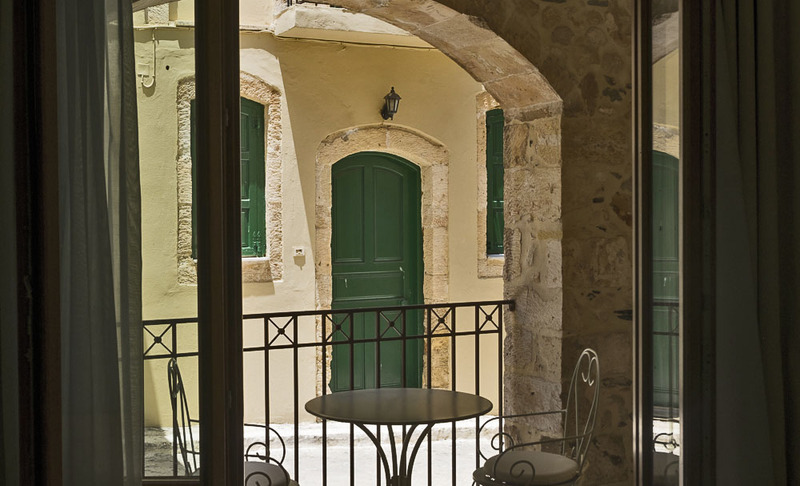 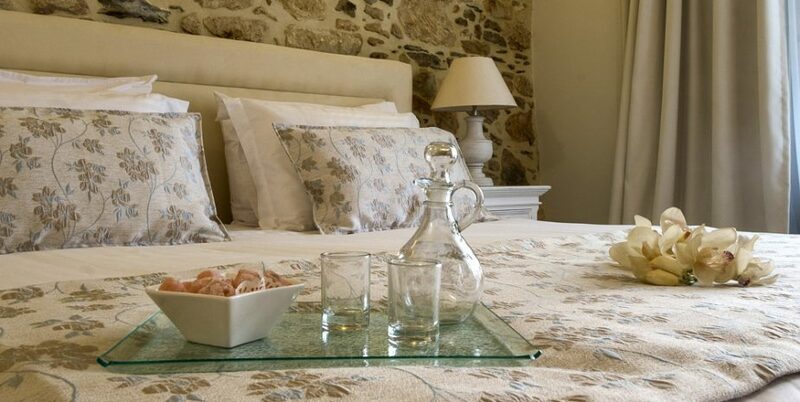 With every modern amenity, air-conditioning, flat-screen TV and free Wi Fi, it covers every prerequisite for carefree holidays and is the ideal springboard for your acquaintance with Crete. 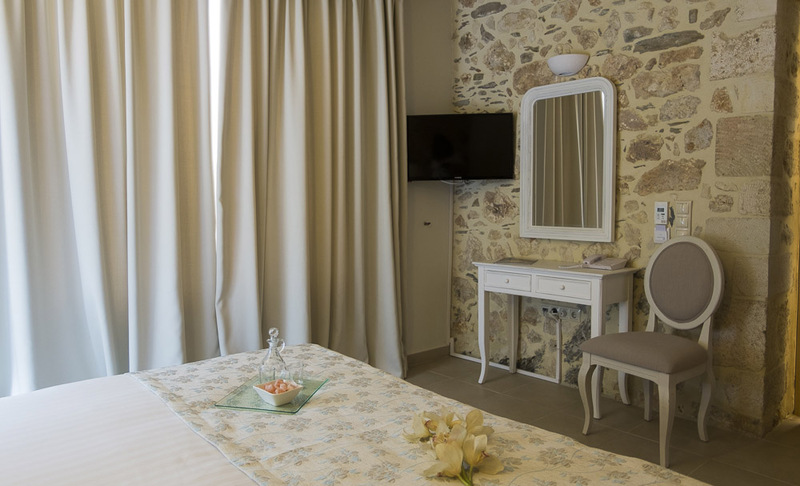 Room Area: 21 s.m. + 5 s.m.